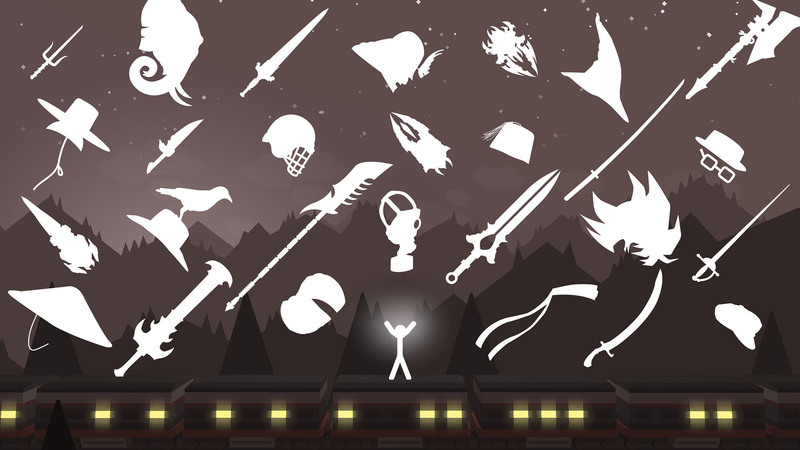 Stick Fight is an easy-to-play mobile game loaded with tons of action, cartoon gore and fun! 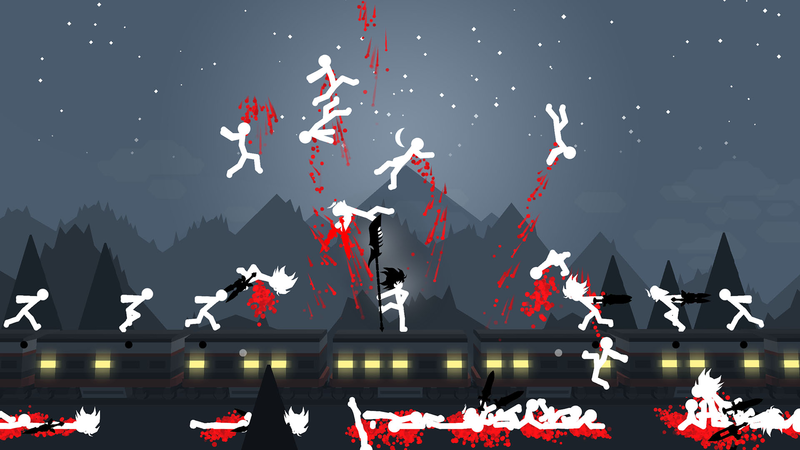 Play as a young stickman fighting his way through his old and new enemies to be worthy to earn the title of Shadow Warrior. 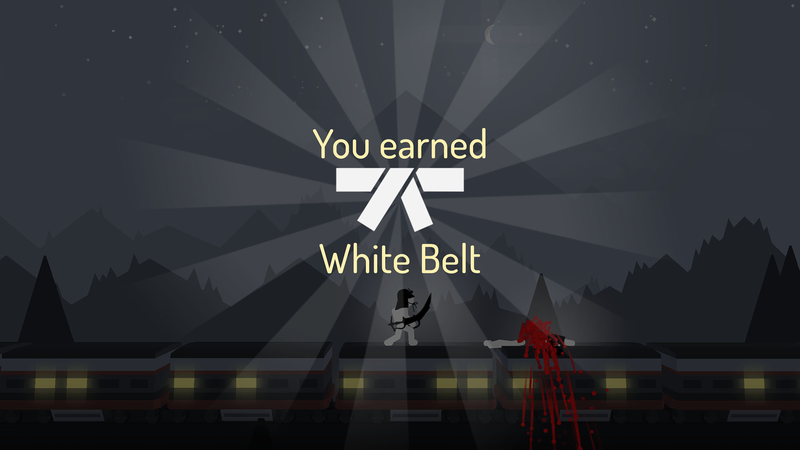 Complete missions and beat examiners during your journey to prove your prowess with the belts you win. And don't worry, you don't have to rely only on your fists; There is a whole arsenal of weapons and armour to aid you on your way to greatness. 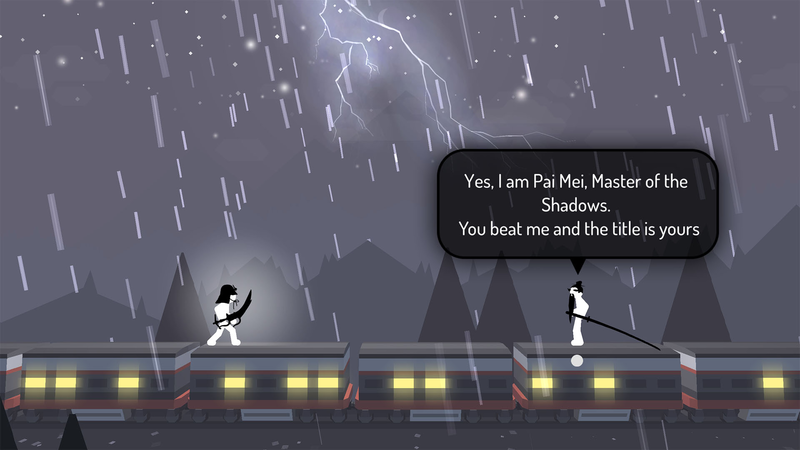 Are you strong enough to become a Black Belt and conquer the leader boards? 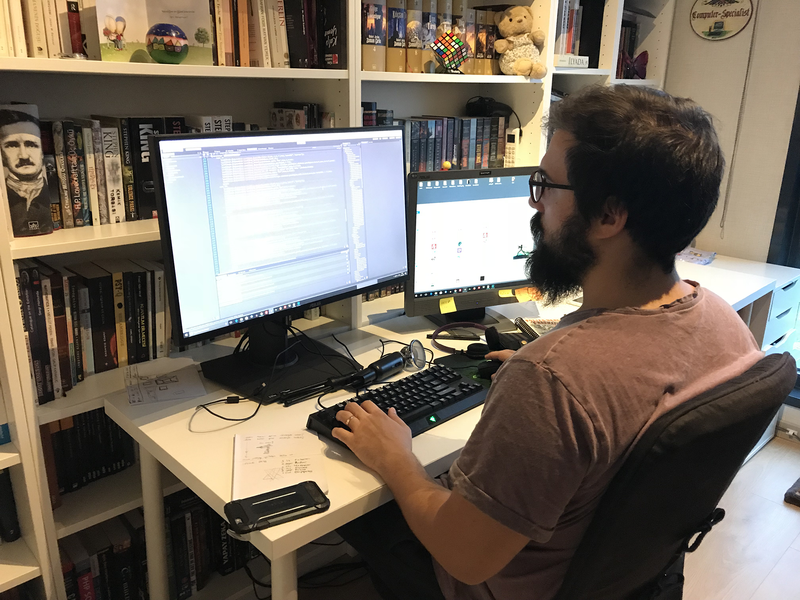 Homecooked Games was founded in 2016 December. Well it was just an idea that came up during a conversation between a husband and wife first. But as we started working together we both knew that making games was what we wanted to do for a living. 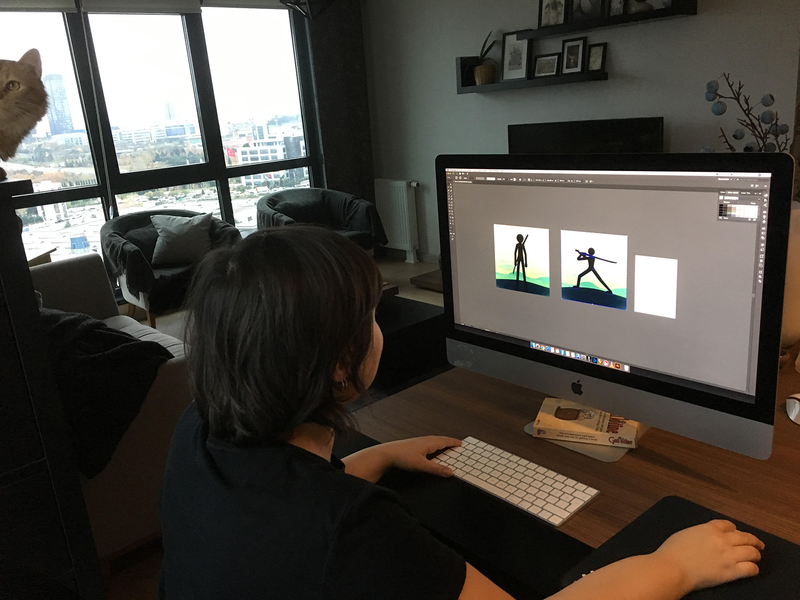 There are far more images available for Homecooked Games, but these are the ones we felt would be most useful to you. If you have specific requests, please do contact us! 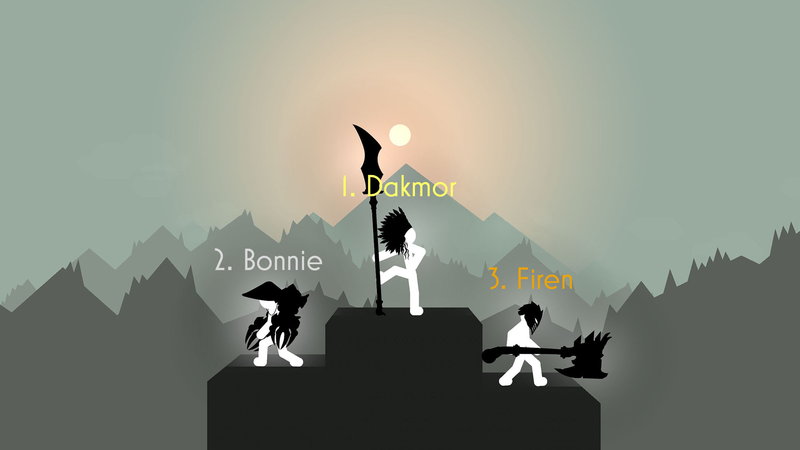 Engine we built our game on https://unity3d.com/.